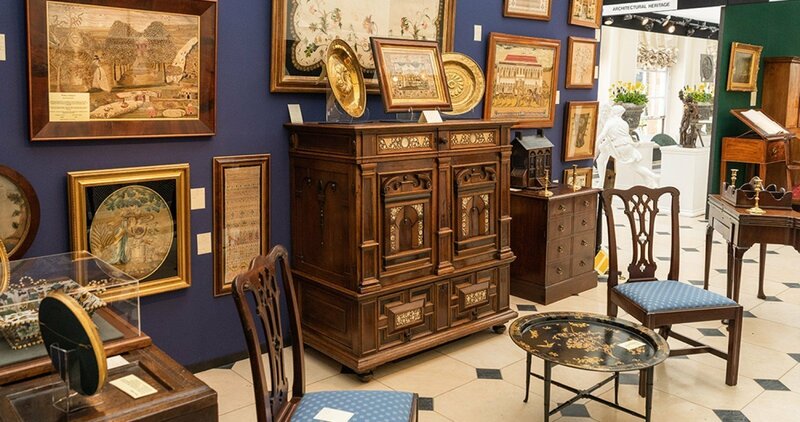 This is the eighth year for the Blenheim Palace Fair run by the Cotswolds Art and Antique Dealers Association (CADA). 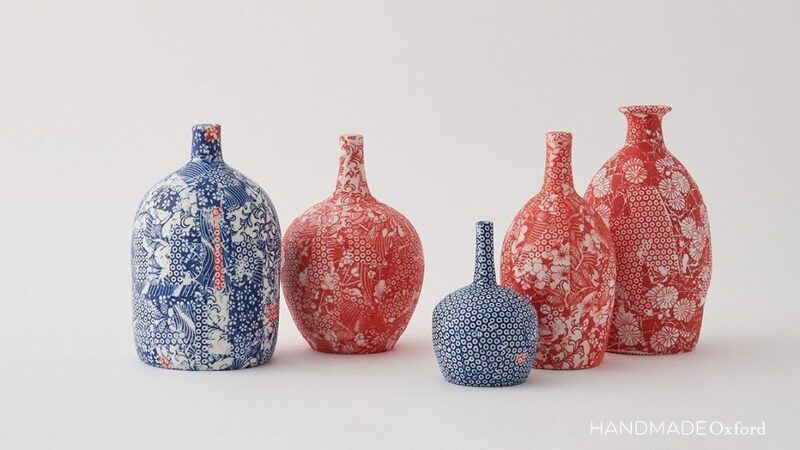 It has cultivated an ardent following of collectors, art consultants, interior designers and the public alike making the event a “must-visit” destination. Attended by thousands, the fair is a treasure trove and promises to be one of the best quality events outside of London. 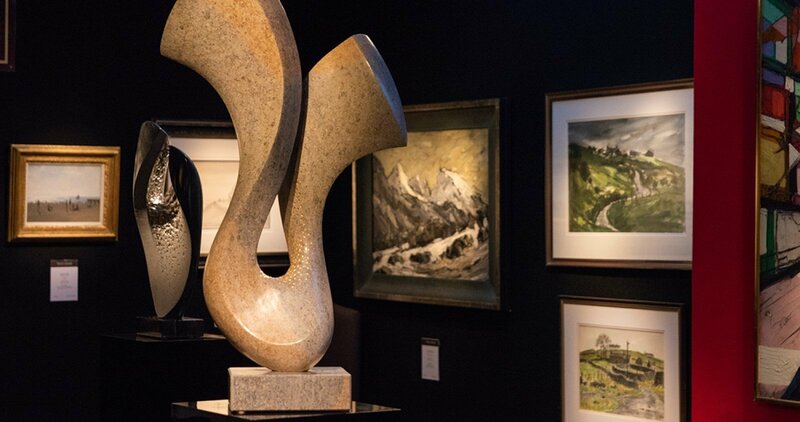 1stdibs, the leading online marketplace for the best antiques worldwide is sponsoring the CADA Art & Antique Fair 2019 in recognition of its position as the pre-eminent quality art and antique fair held outside of London. The very best of each discipline is represented, including furniture, pictures, silver, early needlework and antique boxes, sculpture, bronze, clocks and barometers, carpets and textiles, glass, jewellery, English and Oriental ceramics, antiquarian and rare books, garden ornaments and statuary and more. All works are for sale, with prices ranging from £100 to over £100,000. 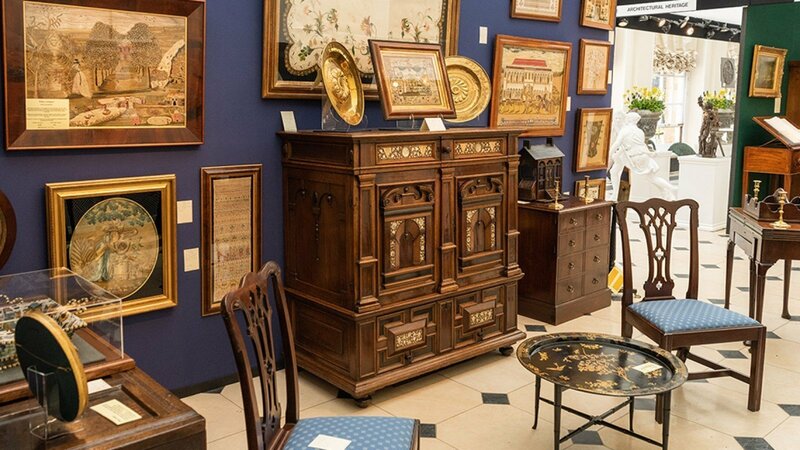 The CADA Art & Antique Fair 2019 is the only art and antique fair staged within the Palace’s Colonnade, Campaign Rooms and Orangery. 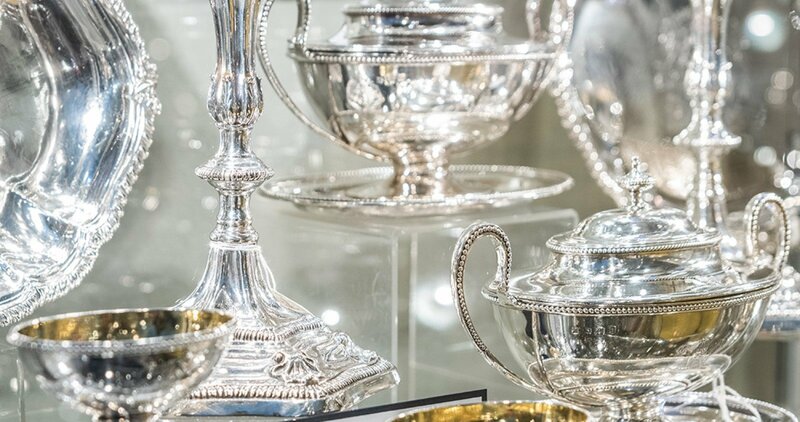 Come along and experience exceptional art and antiques in a perfect setting. The Invite to the Fair provides complimentary access to the Blenheim grounds.